GetSAT has been awarded, in partnership with a division of Honeywell, a multi-million dollar contract by a U.S. Government agency for Command, Control, Computers, Intelligence, Surveillance, and Reconnaissance (C4ISR) applications in support of missions during dire and emergent situations in the continental United States. The agency selected GetSAT’s MilliSAT L/M (land and maritime) Ka- and Ku-band versions to provide maritime and ground-based high-data rate, secure Communications-On-The-Move (COTM). GetSAT’s portable MilliSAT L/M terminals will be deployed to support Satellite-On-The-Move (SOTM) for land-based vehicles and maritime platforms in remote areas for emergency support. Based on the company’s patented fully-interlaced InterFLAT panel technology for transmitting and receiving signals on the same panel, MilliSAT provides fully autonomous transmission and reception of high bandwidth data rates of more than 20 Mbps. The ruggedized, medium lightweight, Ka- and Ku-band terminals meet the demanding requirements of full-time usage in harsh environments. 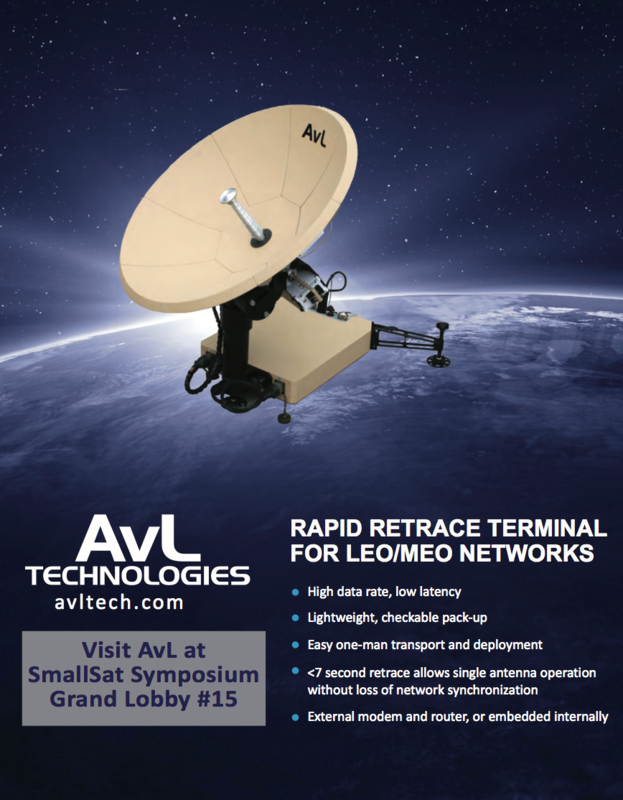 GetSat’s micronized L/M terminals are easy to deploy and integrate and can be outfitted in various antenna sizes in accordance with bandwidth requirements of ground, air and maritime applications. The terminal’s unique all-in-one design and super-light compact installation offer significant savings in size, weight, and power usage (SWaP) and include an integrated BUC and modem. 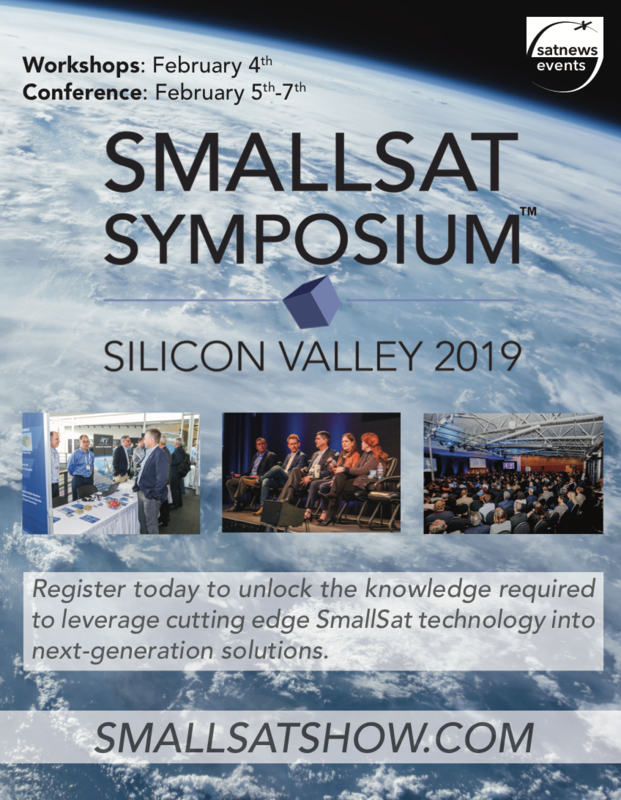 GetSAT CEO, Kfir Benjamin said, “The U.S. Government has once again entrusted delicate and secure SATCOM missions, this time in remote areas, to GetSAT terminals. Together with Honeywell, we have delivered our leading-edge communications platforms that enable the government agency to meet its critical operational needs. GetSAT is committed to providing on-the-move SATCOM platforms reaching the highest specifications and standards and we are proud that our solutions are already operating in the field and maritime environments. 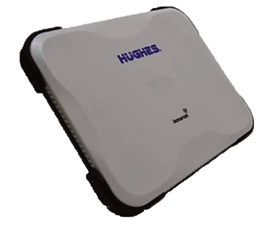 Hughes Network Systems, LLC (HUGHES) is the recipient of a U.S. Space and Naval Warfare Systems Center (SSC) Atlantic order for more than 200 of the Hughes 9211 Broadband Global Area Network (BGAN) satellite terminals. Placed through Hughes partner Marshall Communications Corporation, the order outfits SSC Atlantic with the world’s smallest and lightest High Data Rate (HDR) terminal, enabling mission-critical military communications that are mobile and easy to deploy. Filling a vital requirement for the military, the Hughes 9211 BGAN terminal offers high-speed satellite connectivity in a light-weight and ruggedized device that can deploy quickly and easily in the harshest environments. The terminal delivers high-throughput speeds over 650 kbps., with built-in, multi-user WiFi access, the 9211 BGAN supports multiple team members simultaneously and overcomes Line-of-Sight (LoS) limitations. With low power consumption, the terminal also includes a built-in compass and audio tone for signal acquisition. To date, Hughes has delivered these terminals to serve military, media correspondence, public safety and mobile health care needs. 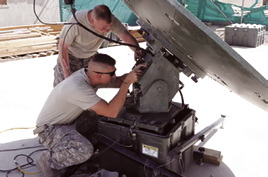 Rick Lober, Vice President and General Manager of Defense and Intelligence Systems at Hughes, said that for mobile military communications, portability is as essential as reliable connectivity. UltiSat, Inc., a Speedcast Company, has been awarded a five year, $23 million contract in support of a significant defense contractor to provide reliable and secure meshed/managed network services for the U.S. Government (USG). The contract value of $23 million is for the core services and does not include pre-priced, incremental services with significant upside potential. During the term of the contract, UltiSat will provide fully managed internet, VoIP and business application services at Forward Operating Base (FOB) locations across the Middle East and Southwest Asia. In accordance with common USG procurement practice, the contract is subject to an annual review and approval process. 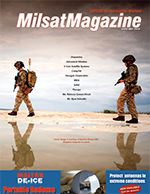 Garr Stephenson, Senior Vice President of ISR and Mobility Solutions, said that UltiSat is part of an incredible team providing satellite, microwave and terrestrial fiber communications services to support the nation’s military. UltiSat’s world class network and 24/7 Secure Network Operations Center form the critical components to ensure the success of the program. Stephenson added that the company’s expert and proactive staff alerts customers of problems with their network often times even before they are aware that such are present. Problems are escalated to engineers in real-time and are sorted out and resolved to get connectivity up and restored with the utmost urgency. Customers are highly appreciative of our rapid response to this program’s dynamic, emerging and evolving needs. General Atomics Electromagnetic Systems (GA-EMS) has announced that the United States Air Force (USAF) Space and Missile Systems Center (SMC), on behalf of the National Oceanic and Atmospheric Administration (NOAA), has awarded the company the Hosted Payload Solutions (HoPS) Mission Delivery Order for the Argos Advanced Data Collection System (A-DCS). Under the Indefinite Delivery Indefinite Quantity (IDIQ) contract, GA-EMS will launch a 110 kg. 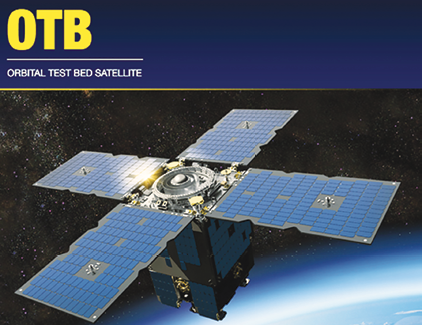 Orbital Test Bed (OTB) satellite and integrate the Argos A-DCS payload, which will be provided by the French Space Agency. The SMC HoPS program is designed to facilitate the placement of government payloads aboard commercial satellites. The Argos A-DCS mission is supported by the NOAA Cooperative Data and Rescue Services Program. Argos is an international program that collects data from thousands of sensors and transmitters located around the world. Currently, data is collected and distributed for use in numerous applications, including ocean buoy tracking, wildlife and fishery monitoring, and maritime security, as well as non-environmental uses. GA-EMS hosted satellites provide a unique opportunity for customers to launch payloads into LEO without incurring the cost and schedule overhead normally associated with commissioning a full satellite mission. The versatile OTB satellite design provides the flexibility and scalability to suit a single mission payload or the simultaneous launch of multiple payloads on a single platform, providing a cost-efficient solution to meet a wide variety of requirements. Scott Forney, President of GA-EMS, said the company is pleased to have been selected as the hosted payload provider supporting the HoPS Argos A-DCS mission. He said that the firm’s OTB platform is well suited to the needs of customers such as the U.S. Air Force, as the demand for more cost efficient solutions to deliver technologies to space continues to grow. By leveraging GA-EMS scalable architectures, volume-efficient packaging, manufacturing expertise, and on orbit experience, the company can be more responsive and tailor platforms to meet customer’s mission objectives. Nick Bucci, Vice President of Missile Defense and Space Systems at GA-EMS, noted that this Air Force contract award further demonstrates the versatility of the OTB architecture and its utility to a number of applications. The contract award comes on the heels of the company’s recent selection to host NASA’s Multi-Angle Imager for Aerosols (MAIA) instrument payload. In addition, GA-EMS has successfully built and are awaiting the launch of an OTB satellite hosting multiple payloads, including NASA’s Deep Space Atomic Clock and an Air Force Research Laboratory Modular Solar Array payload. She added that the company firmly believe this approach offers significant advantages to help rapidly and efficiently launch new missions into space. General Atomics Electromagnetic Systems (GA-EMS) Group engages in the research, design, and manufacture of first-of-a-kind electromagnetic and electric power generation systems. GA-EMS’ history of research, development, and technology innovation has led to an expanding portfolio of specialized products and integrated system solutions supporting aviation, space systems and satellites, missile defense, power and energy, and processing and monitoring applications for critical defense, industrial, and commercial customers worldwide.